In a shocking incident, Chinese Tech Giant and smartphone manufacturing company Huawei’s CEO, Meng Wanzhou, has been arrested in Canada over potential violations of U.S. sanctions against Iran, provoking outrage from China. Wanzhou is also the deputy chairwoman and daughter of Huawei’s founder Ren Zhengfei. She was detained while transferring between the flights. The arrest has made the already bitter trade relations between the US and China even worse now. Arrested Wanzhou now faces extradition to the United States, said Ian McLeod, a Canada Justice Department spokesman. When Huawei was contacted regarding this situation, the company said that it had no information about the charges, and it’s not aware of any wrongdoing by Ms. Meng. A report in the New York Times said that the US commerce and treasury departments had summoned the firm (Huawei) over suspected violation of sanctions against Iran and North Korea, both. Huawei has been accused consistently by the US lawmakers for being a threat to US national security, arguing that the company’s technology could be used for spying by the Chinese government. After the arrest of Meng Wanzhou, US Senator Ben Sasse told Associated Press that China was aggressively engaged in undermining US national security interests. “Americans are grateful that our Canadian partners have arrested the chief financial officer,” he said. 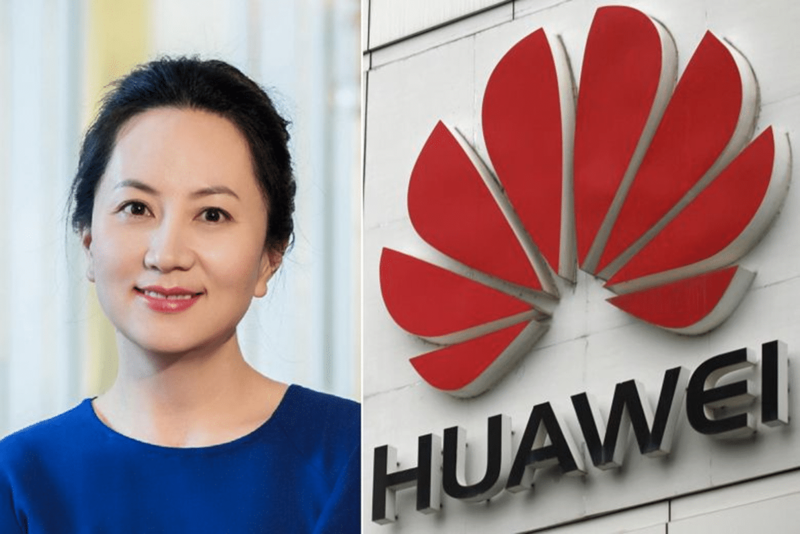 Reacting to Meng’s arrest and the entire situation, Huawei issued its statement in which the company said that it had complied with all applicable laws and regulations where it operates, including applicable export control and sanction laws and regulations of the UN, US and EU. But the reaction from the Chinese embassy in Canada was far aggressive. In its statement, the Chinese embassy told that on the request of the US, Canada had arrested a Chinese citizen, who’s not violating any American or Canadian law.